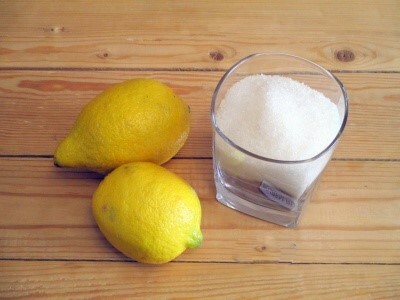 Lemon with sugar we can use to give flavor pastry, beverage, fruit and tea. How many times have happened to want a flavored tea with lemon and I looked up to see that it was a buy? 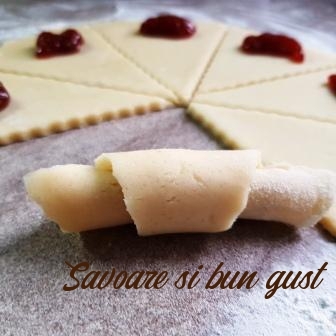 Having it on hand in the freezer we can use with ease. 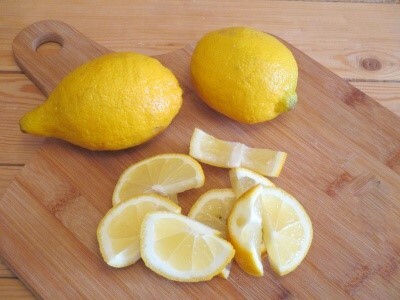 Cut each lemon, fara sa le decojim, into pieces and then remove their seeds. You will need to check to not be bitter Peel, if it is, then you will need to remove. 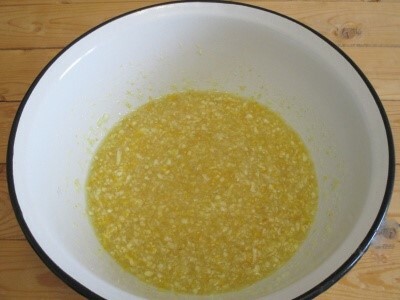 Place the lemon in a blender and mixing. 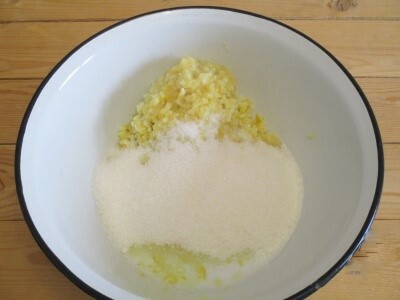 After mixing put together with lemon sugar in a pot or a semitrailer caston and heed them over low heat, without boiling them, so the sugar to dissolve. 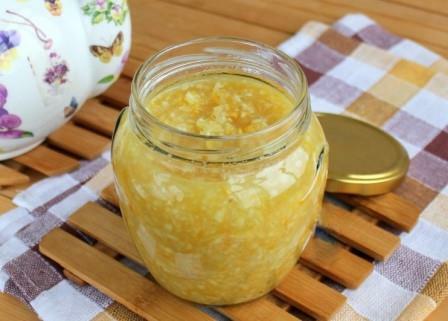 Put mixture into sterile jars and dealing them in the refrigerator.